You have to feel just a little bit sorry for the person running EDF Energy’s Twitter account this morning. It sounds like they have been besieged by tweets angry about the behaviour of the protest group the EDL – English Defence League. 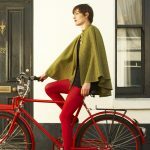 So EDL and EDF Energy – that’s quite a significant mistake to make. 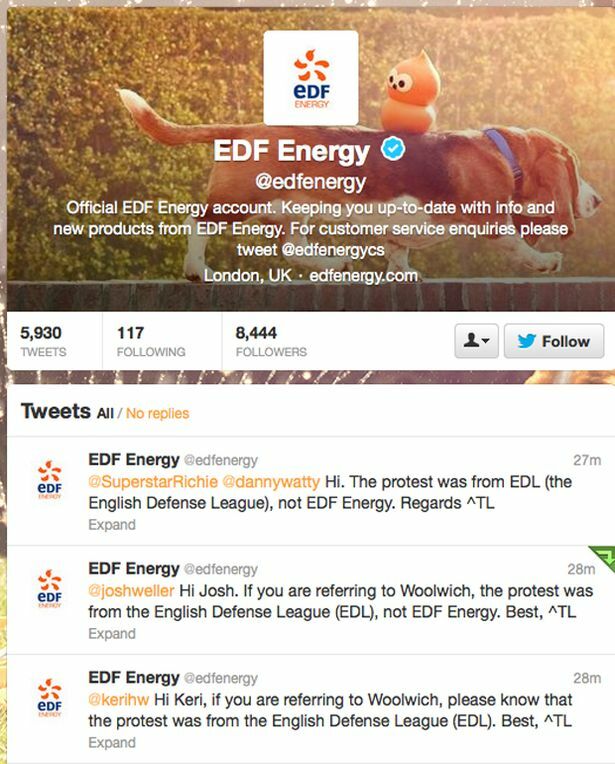 For the record the EDF account is @edfenergy while the EDL is @Official_EDL. So now you know. It isn’t of course the first time that tweeters have got a bit confused. Here are some more examples. 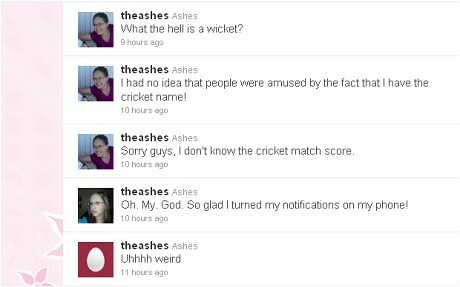 2 @theashes 22 year old American Ashley Kerekes got ever so slightly annoyed when during the 2010/2011 England Vs Australia cricket series fans kept tweeting about The Ashes @theashes rather than #theashes. Still don’t feel too sorry for her as she got a nice trip to Australia to learn all about the game. 3 @chrishoy – The England cyclist got a shed load of abuse from, bizarrely enough Spurs fans in late 2011, when they mixed him up with the referee Chris Foy. 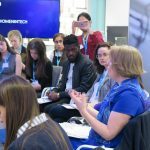 4 @JohnRobinson is a social media type who specialises in media journalism. 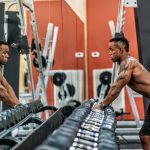 He has never made a rap record, but tweeters have on occasion told him how great it as doing it.